Recent events have brought to light the severity of not having adequate cyber security protection for your business. While many will consider the risk minimal, threats to your business exist whether you are a small company running from your home office, or a large international company with multiple corporate offices. Without investing in cyber security, the implications will always be detrimental to your business in one way or another. Either from lost data and the fines that will follow, or lost time and money while the business is down. 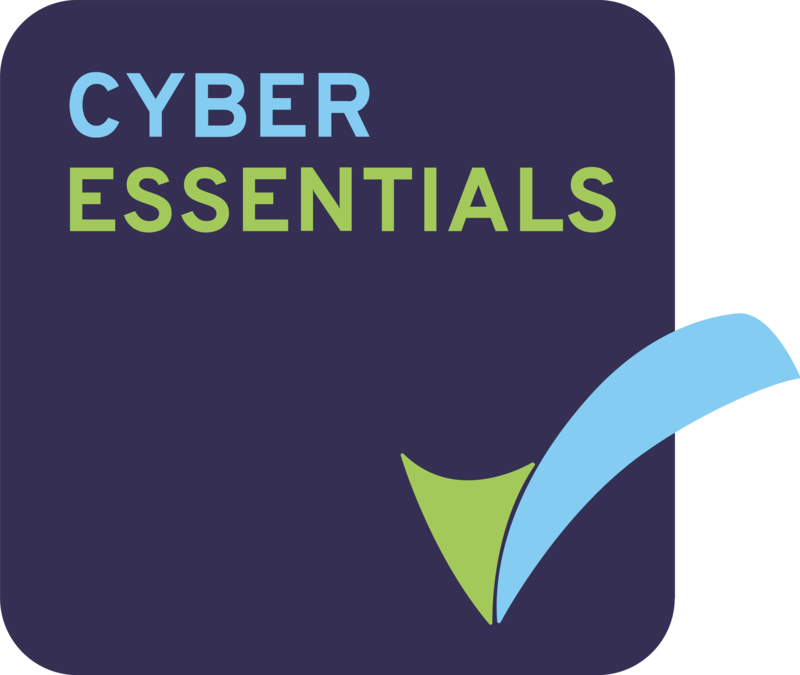 If you do not have adequate cyber security solutions in place, your business is vulnerable to attacks, insider breaches and phishing threats. You have to consider the risk that someone externally will attempt to break into or ‘hack’ your network remotely, as well as the internal threat that an employee could innocently click on a malicious link, or even intentionally collect sensitive information from your systems. Smart Solutions can offer multiple solutions that will cover all areas of cyber security for your business. We are advocates of the layered approach to security, which means having multiple solutions in place to ensure that as many vulnerabilities as possible are eliminated. We also offer full managed firewall services, where we can assist with complete management and configuration of the firewall, as well as IT Support, where we can provide assistance if you suffer a breach. For further information on our Cyber Security services, contact us on 03303 800 900 or email sales@mysmartgroup.co.uk. We have many additional products and services, you can check them out here.